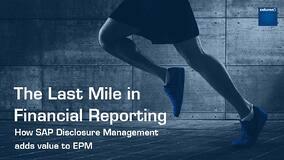 The last mile in the financial reporting process can be major hurdle for companies wishing to ensure compliance while managing tight deadlines. Column5 and SAP Disclosure Management can provide your organisation with a collaborative tool to combine quantitative and qualitative data across distributed organisational hierarchies and geographies from an array of data sources. 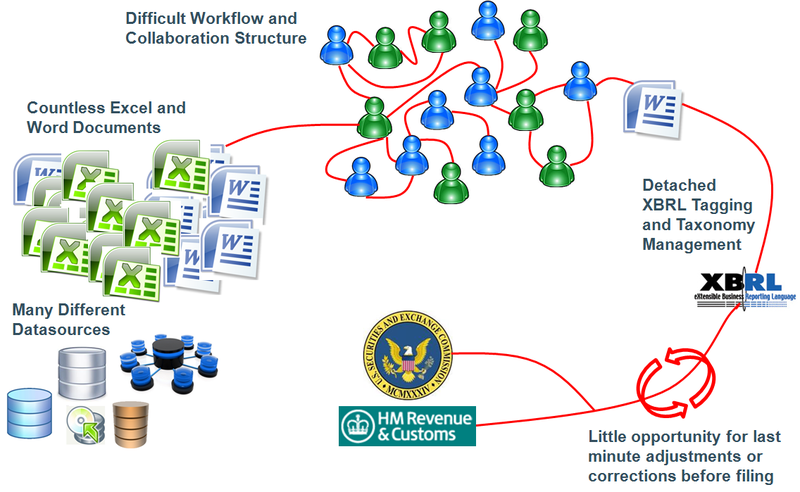 Disclosure Management facilitates an auditable, compliant workflow that reduces the time, risk and cost associated with the production and approval of financial and non-financial regulatory statements, disclosures, XBRL submissions, and other compliance formats. 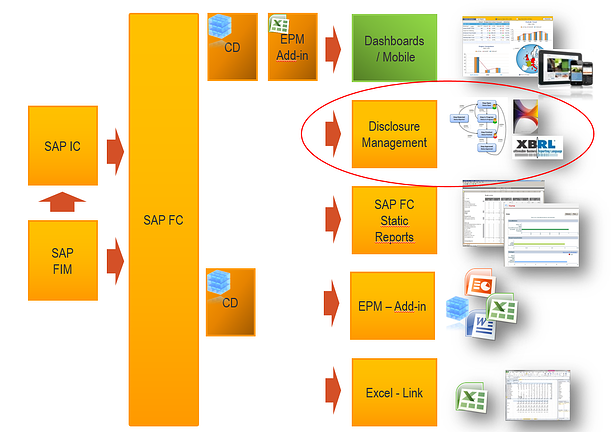 SAP Disclosure Management can be implemented as part of an existing SAP landscape or as a stand-alone solution. For your organisation's financial professionals, Disclosure Management provides a visual, intuitive way to manage financial statement production—without time-consuming and costly training. In addition, it enhances their ability to share information and assign responsibilities of disclosure processes to the appropriate teams and organisational units.